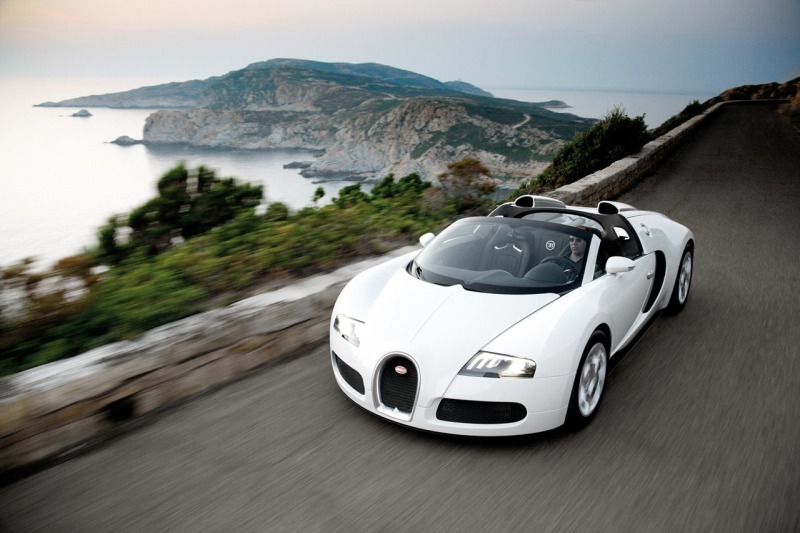 There’s no way one can genuinely consider that the Bugatti Veyron Grand Sport doesn’t have enough power. Not even Jeremy Clarkson. And yet, somehow, Bugatti still wants to make the Grand Sport, the fastest convertible around, that little bit faster. 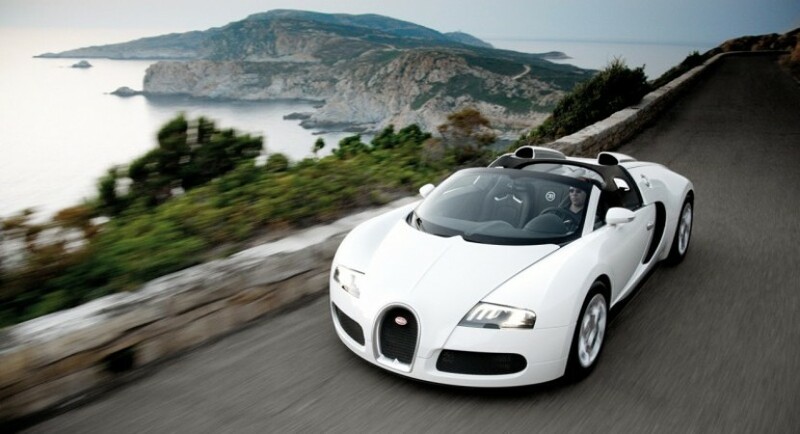 As part of the final goodbye from the Bugatti Veyron, the company announced that there’s no way to make a Super Sport Convertible but they do plan to give the current one a little bit of an edge. Bugatti’s CEO, Mr. Wolfgang Durheimer claims that while the Super Sport isn’t doable in convertible form, there’s quite the chance for the new Grand Sport to get close to the same power. That would mean that Bugatti has to find some way of taking the quad-turbocharged W16 engine enough to around 1200 horsepower without melting it. Naturally, some airflow challenges and the typical aerodynamic problems the company as been facing since they go up to such speeds will need to be sorted first. 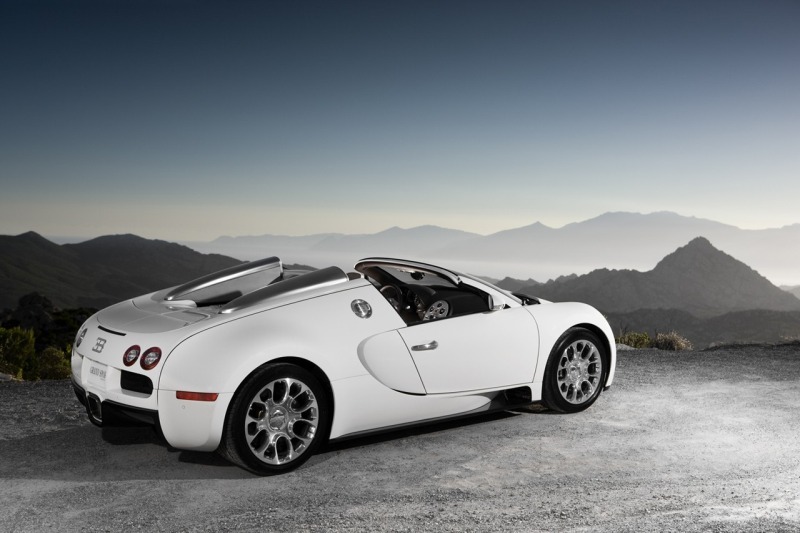 While Bugatti is looking at what the future holds for the Veyron Grand Sport, the company’s sales division is proud to announce that they’ve sold 40 of the 150 total they plan to make. Apparently the last order came in from the same person, a customer from the Middle East who placed an order for eight of them.